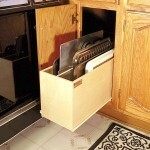 Need a sliding shelf to maximize storage space? 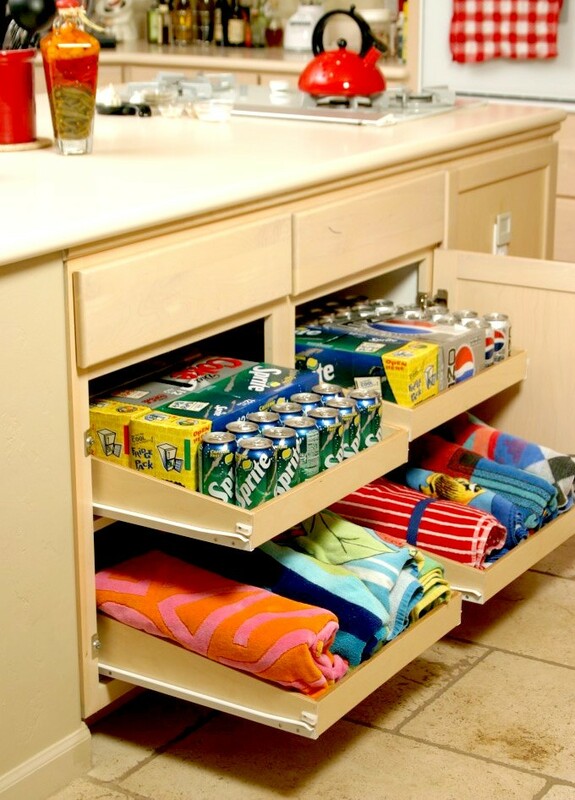 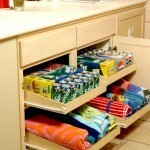 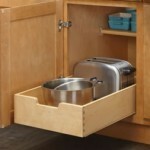 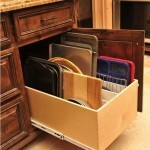 Our rolling pull out shelves for kitchens, pantries, laundry and bathrooms are the perfect solution. 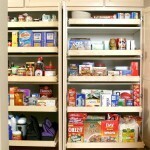 Are you tired of not knowing what’s in the back of your cabinets or pantry? 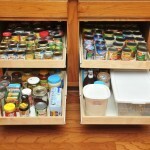 Are your cabinets or pantry a mess? 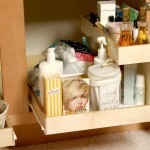 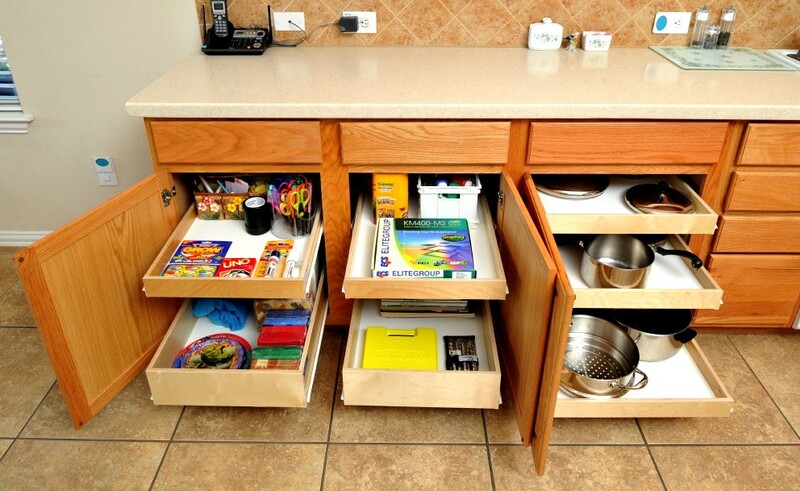 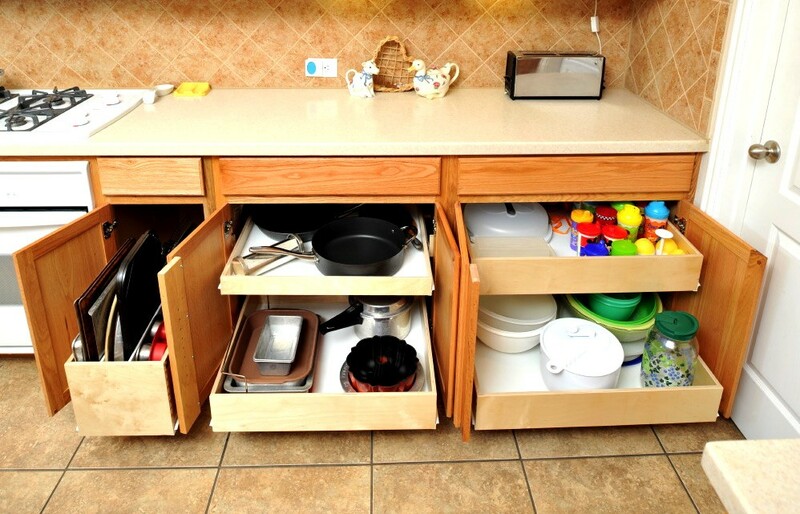 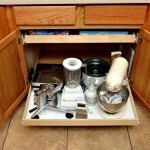 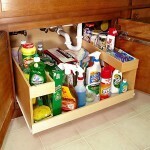 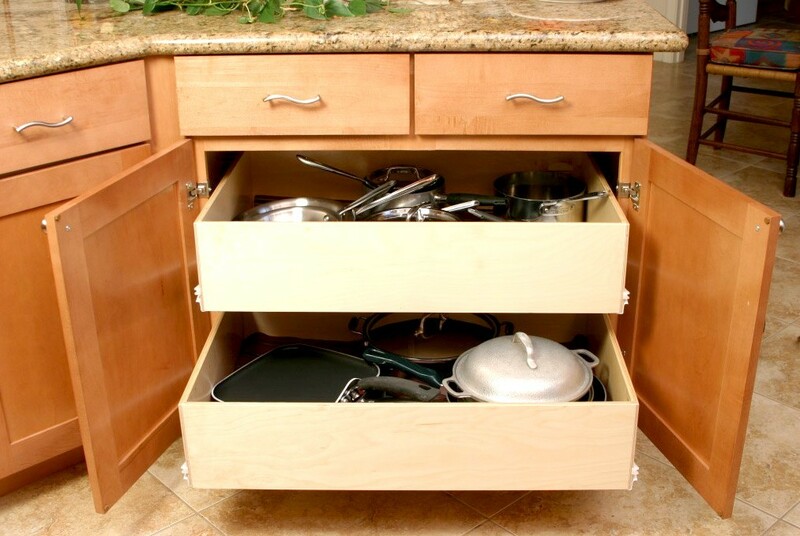 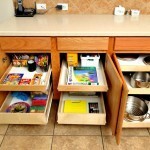 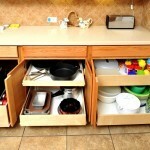 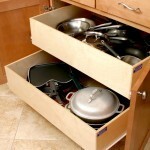 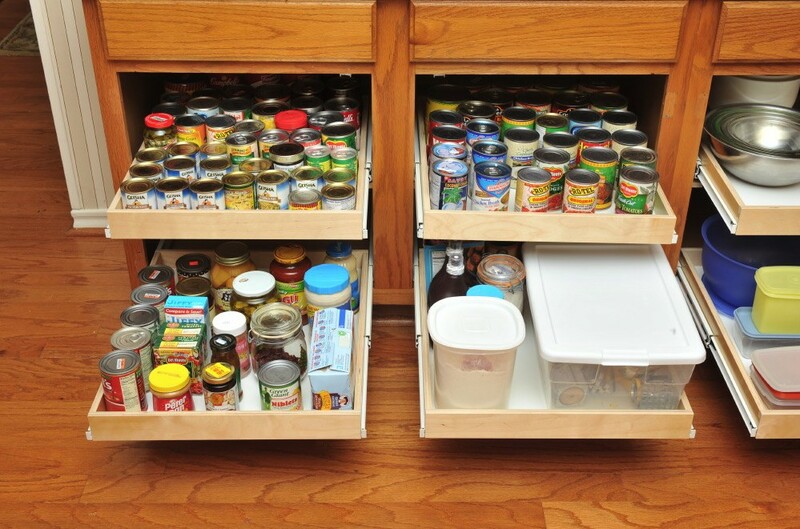 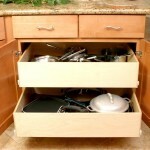 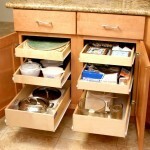 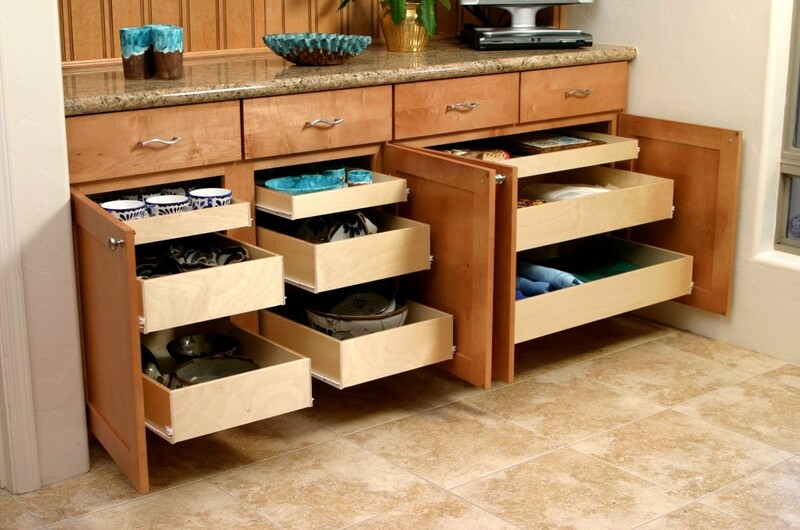 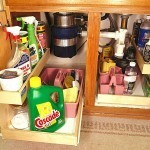 Have you been wasting your cabinet space because of improper shelves? 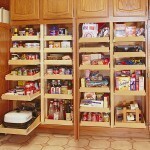 If you answered “yes” to any of these questions, there’s a new and better way with pull-out sliding shelves! 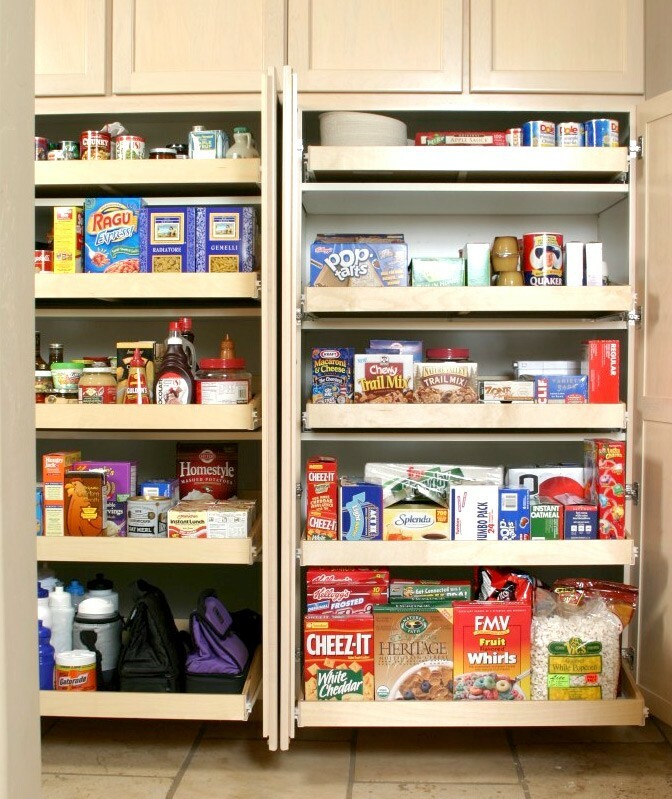 Give the only authorized distributor or the “Pull Out Shelf Company” in Arizona a call today, and we’ll help you maximize your storage space. 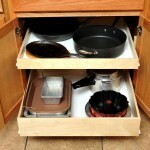 Drawers are nice because they slide out and allow you to easily see everything that’s in them; all the way to the back. 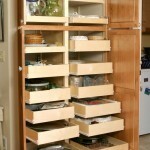 So, why not apply the same concept to your shelves with Pull-Out Shelves? 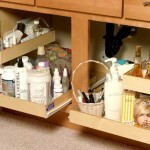 These prevent a variety of common problems with standard, traditional shelving. 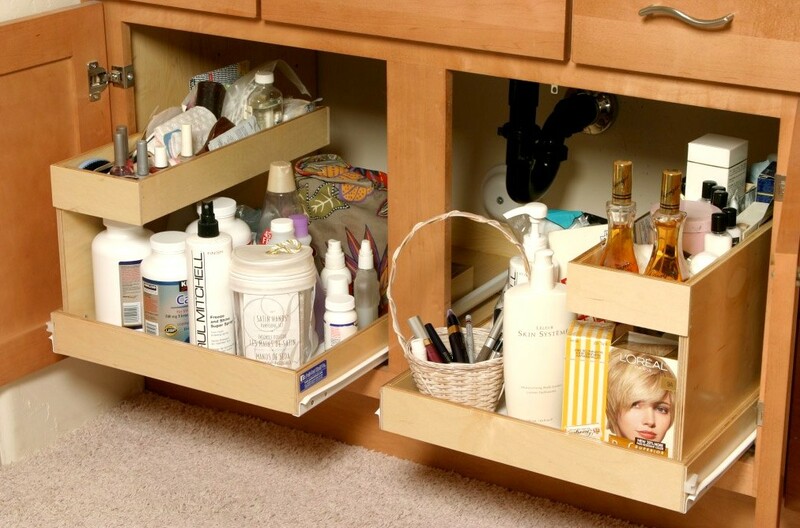 You’ll no longer have a “mystery” of what’s in the back of your shelves. 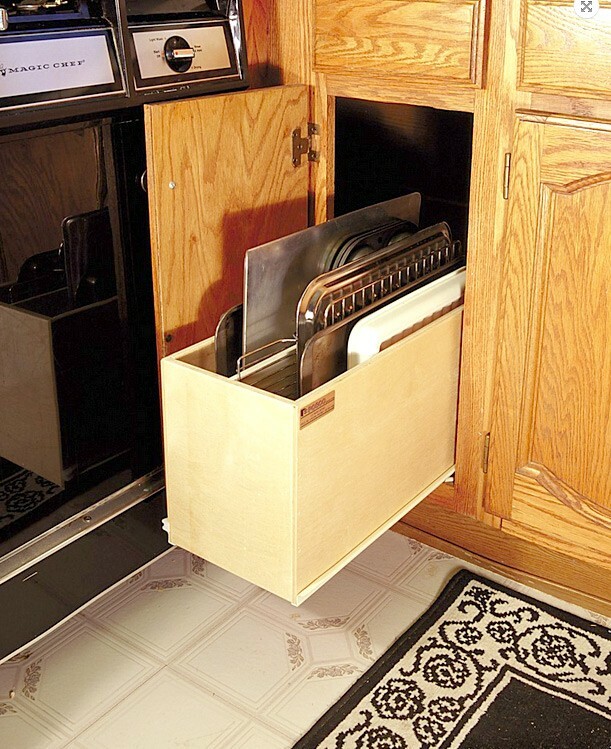 No more having to tweak your back trying to wrestle that box of pasta from where it’s been wedged in the back of the shelf. 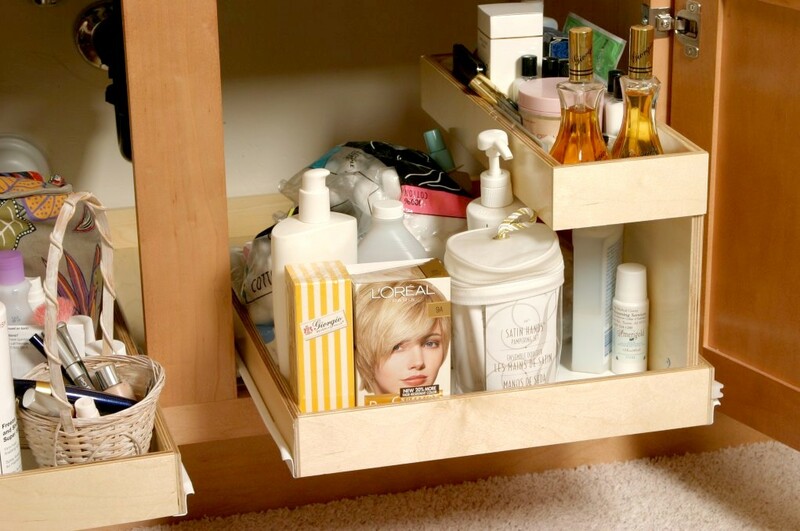 With Pull-Out Shelves, you don’t have to sacrifice functionality for beauty or vice versa. 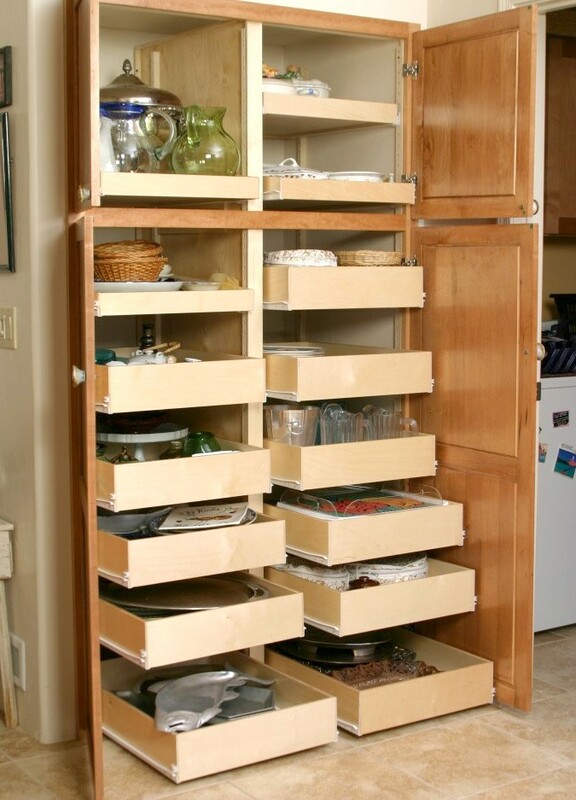 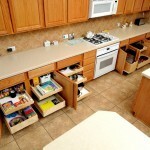 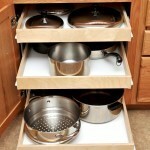 Instead, you get it all, and every shelf is custom made to fit your kitchen cabinets or pantry. 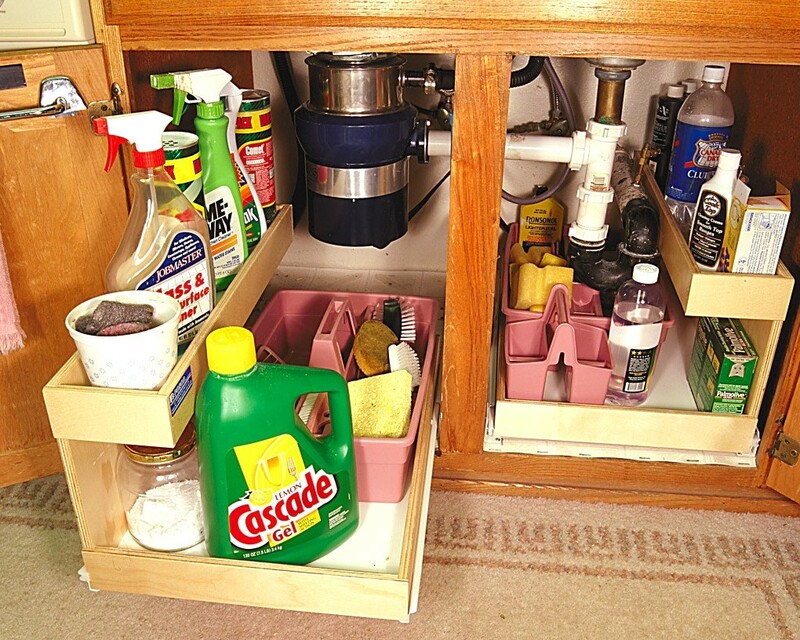 The full-extension rails can handle up to 100 pounds of weight, and every shelf is easy to wash. Not only that, but all our installation and products include a Lifetime Free Replacement Warranty! 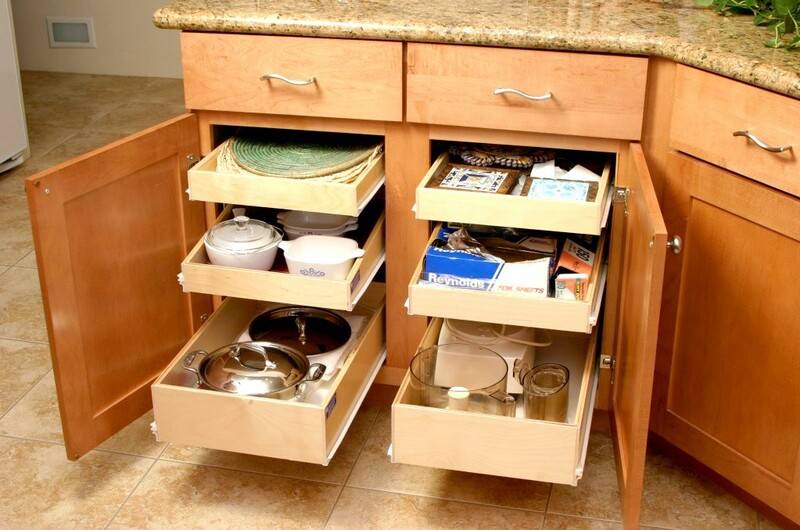 There’s no need to worry about aesthetics either, we install sliding shelves that are beautifully finished to complement your existing cabinetry, turning each one into functional and stylish pull out cabinets. 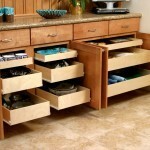 Visit our Gallery below to see all of our Pull Out Shelves. 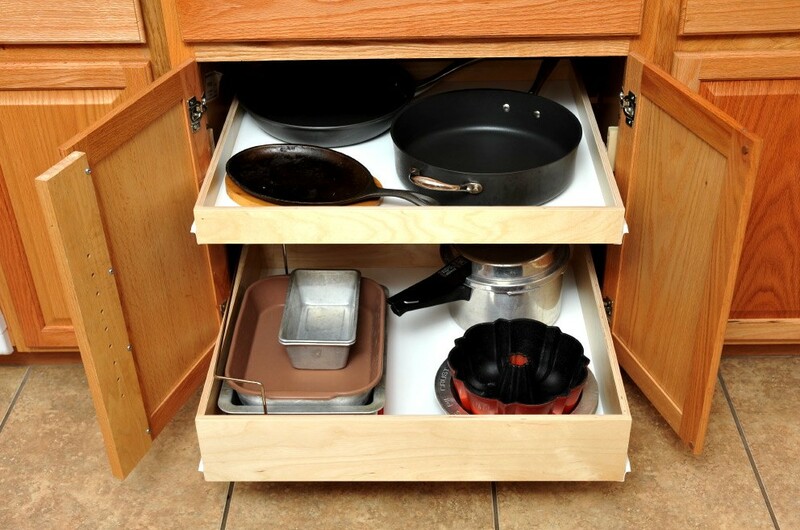 If you have a corner shelf that doesn’t have a lazy susan shelf inside, you’re probably aware that there’s a lot of wasted space, and know the challenge trying to get what you need from your shelf at an awkward position. 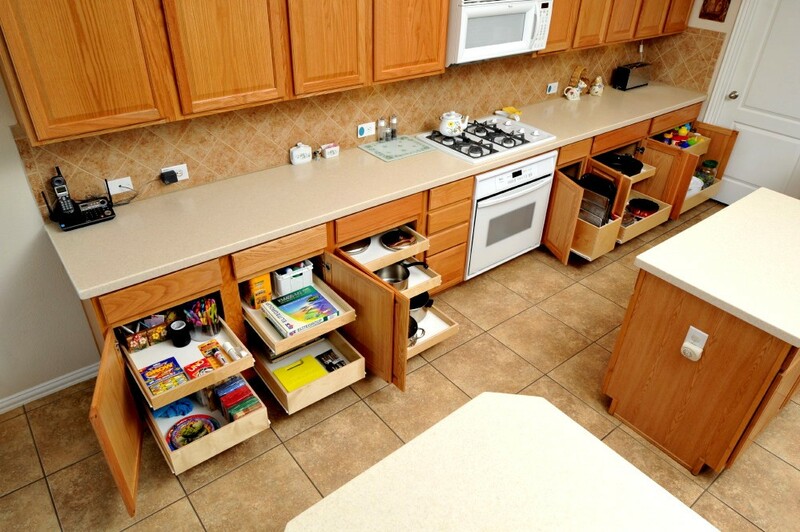 The benefit of corner cabinets is that they provide a lot of extra storage space, but if you can’t use it, what’s the point? 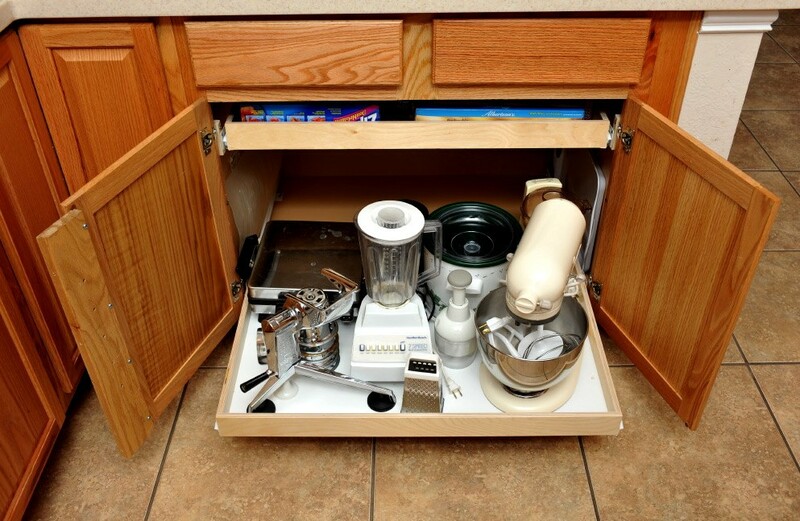 Luckily for you, we can install a lazy susan shelf for you which provides a rotating shelf in your cabinet so that you can quickly and easily access anything in the cabinet by simply spinning it. 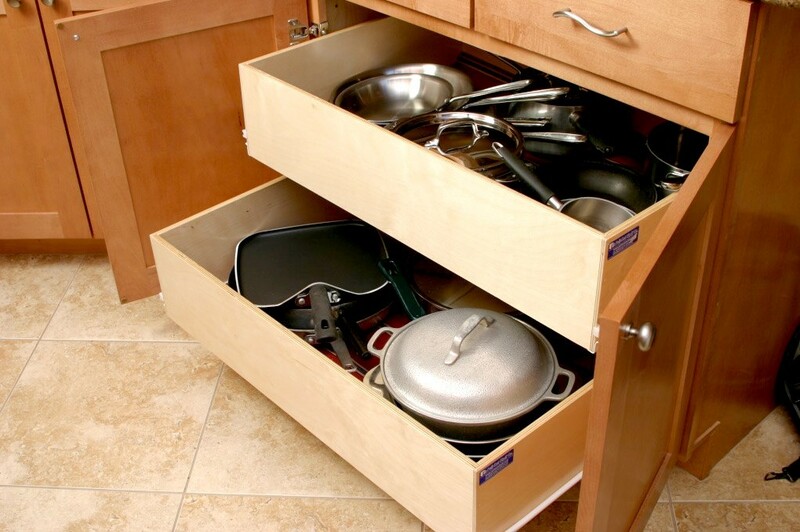 If you like the look and style of your current kitchen drawers but they’re no longer sliding in and out the way they should, give us a call, and we can help you upgrade drawer glides and cabinet pulls to instantly make your kitchen significantly more enjoyable to work in. 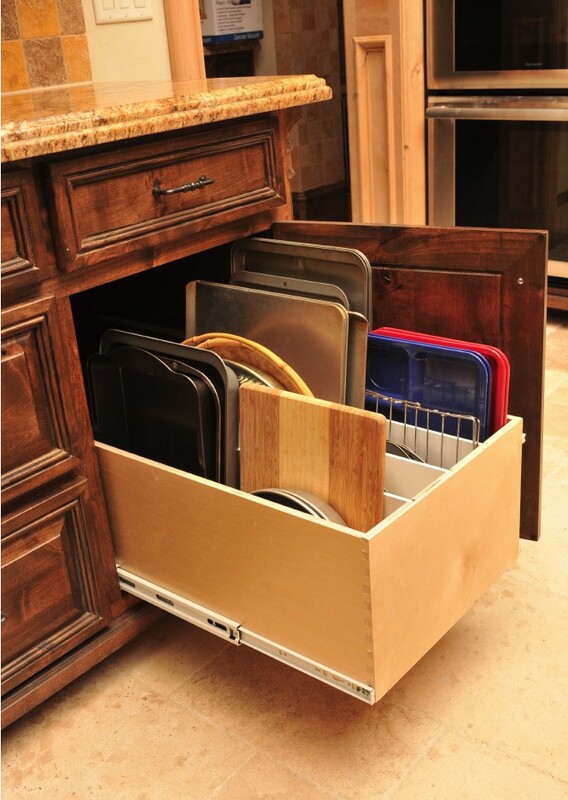 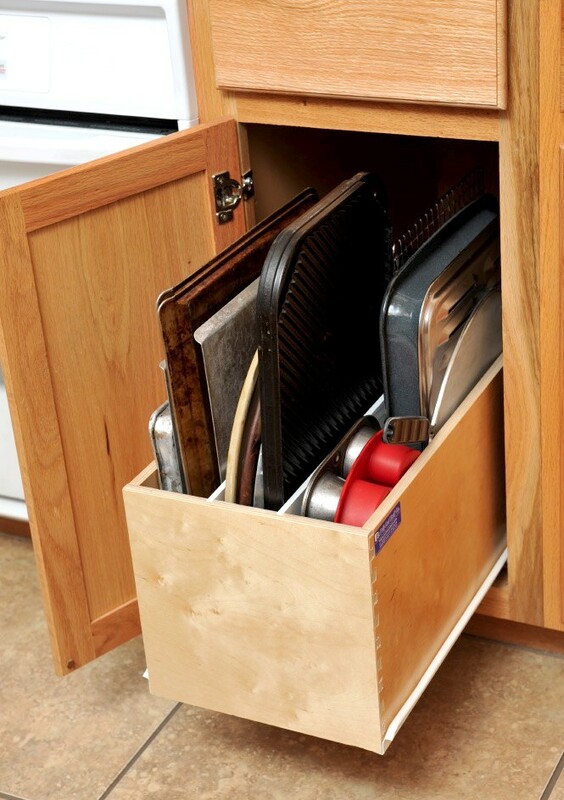 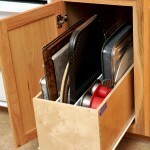 If you have slamming kitchen drawers, we can help you by adding soft glide drawer slides to avoid all the noise. 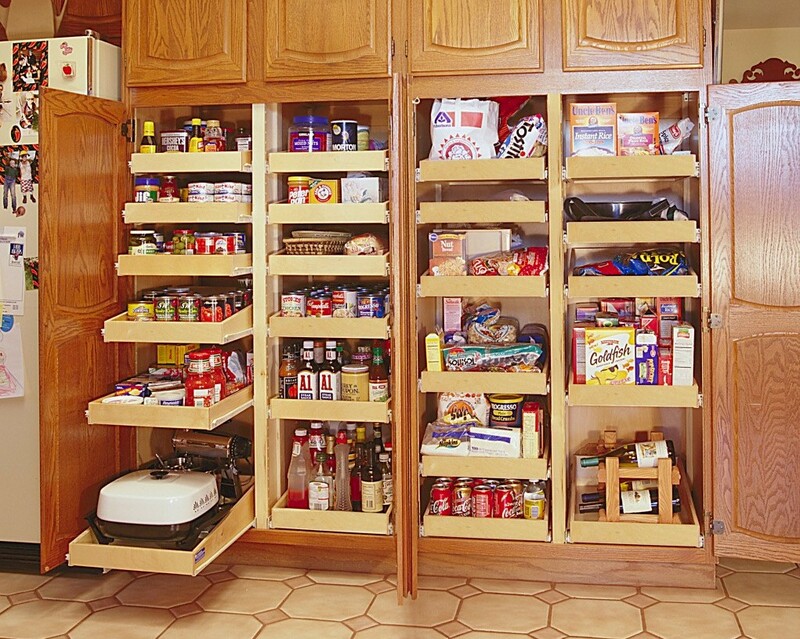 Whatever your shelving needs, we’re here to help. 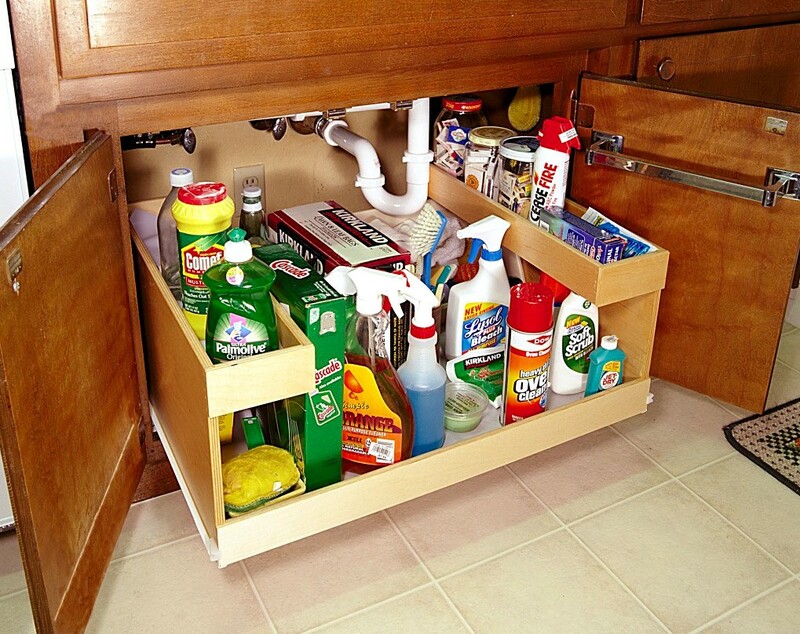 Just give us a call today at (480) 633-0342 for a free consultation. 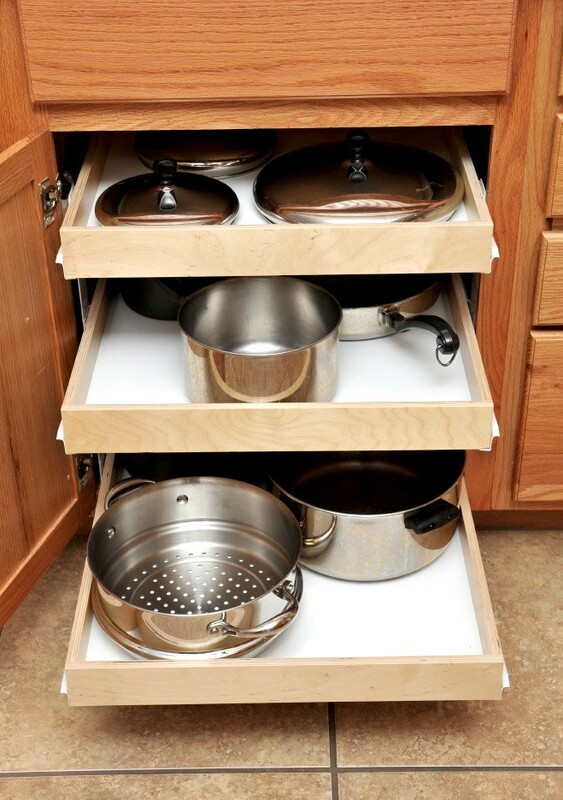 Take back control of your shelving storage today!